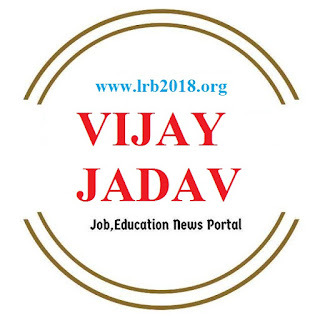 Vijay Jadav Biodata (Profile): height, weight, hometown, village, Education, Nationality. Vijay is from Raval, Gujarat, India. His full name is Vijay Karshanbhai Jadav. After completing his schooling from there, he took admission in Govt.Polytechnic of Engg. & Tech in the Civil field. He has completed his Civil Engineering in 2017. Vijay height measurement is 5 Feet 8 Inches, which is 175 measures in cm and 1.72 in meters and approx weight of 60 kg.